Seems like Instagram is turning out to be the current favorite social media application for film celebrities. 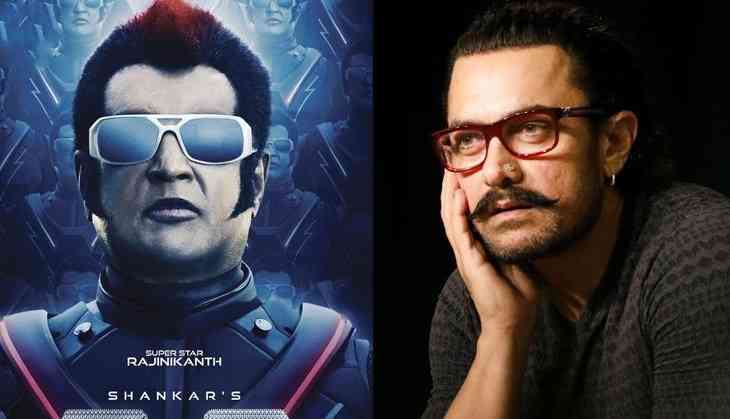 After superstars Rajinikanth and Aamir Khan, legendary filmmaker SS Rajamouli joins Instagram. On Thursday, the Baahubali director gave a pleasant surprise to his millions of fans across the globe by joining the popular photo sharing network. 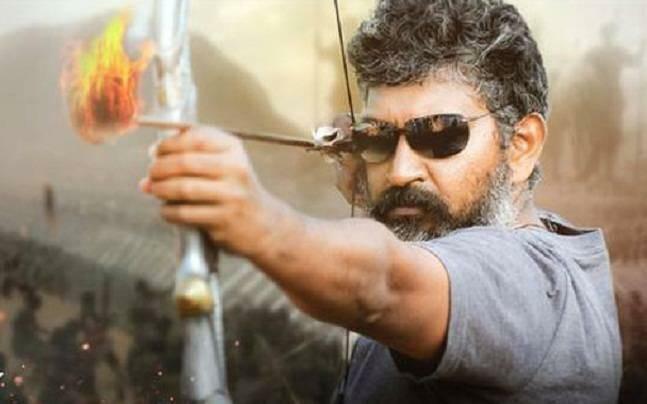 To make his Instagram debut even bigger, SS Rajamouli shared the announcement video of his upcoming film with Telugu superstars Jr. NTR and Ram Charan. The video shows three capital letter 'R' together (Rajamouli, Ram Charan and Rama Rao Jr), thanks to the names of SS Rajamouli, Ram Charan and Nandamuri Taraka Rama Rao Jr. And within no time, SS Rajamouli has clocked a massive 49K followers on Instagram. The untitled film will be bankrolled by DVV Entertainment Production.